Wonderful story, Carl. I’m so glad you were able to make such a difference for a hurting student. The middle school years can be so hard. And you did something very important that I want to call out: you asked if you could give her a hug. You gave her a choice. As I start my journey as a stay at home Dad this had proven inspirational.. Thank you.. This is pretty darn cool! You keep sharing these amazing moments. In teaching we often don’t get to see the impact we have on the students. It’s pretty amazing wen we do. Good for you for following your instinct (humanity) and for the connection that followed. Very cool, especially that you have been able to keep in touch. 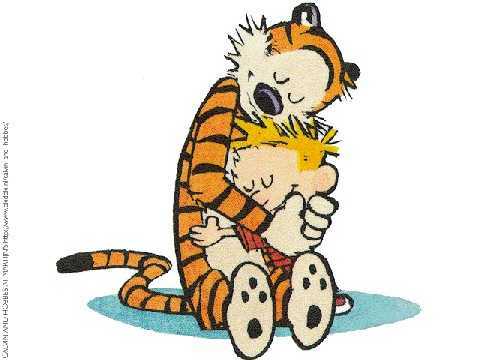 My wife teaches high school, and I’m pretty sure this is one of the reasons she loves doing what she does (not hugs per se, but the connection with students). Awh! I love this! Thank you for making such a difference in this girls life. Love this post. I’m not a teacher, just a parent, but I really value those teachers who make that extra effort to support my children when they need help. Schools have changed. Where I now work, we just finished a training where we were instructed that we are never to initiate any touch with a child. None. Ever. In an elementary school. Supposedly, touching children is traumatizing. It breaks my heart. Children respond to touch. Touch says, “You care. You see me as someone you are close with.” I don’t mean creepy touching. I mean a hand touching an arm or gently squeezing in reassurance. 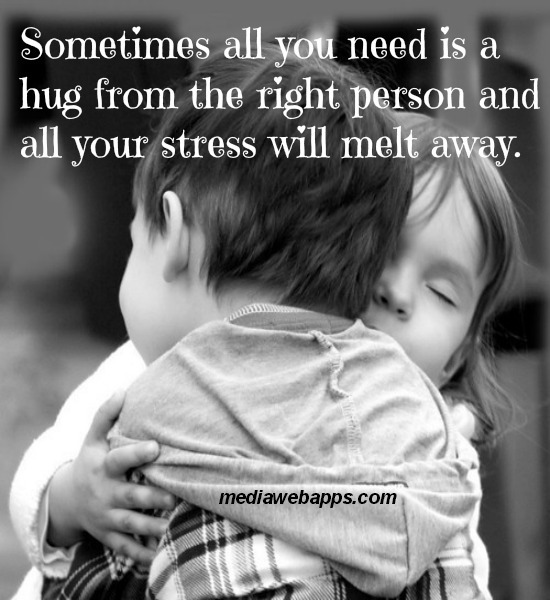 A pat on the back and YES hugs for little ones who hurt themselves or who are crying or to celebrate a big moment. The kids crave it. But no longer. Our lawyers say touch can be seen as threatening. Period.